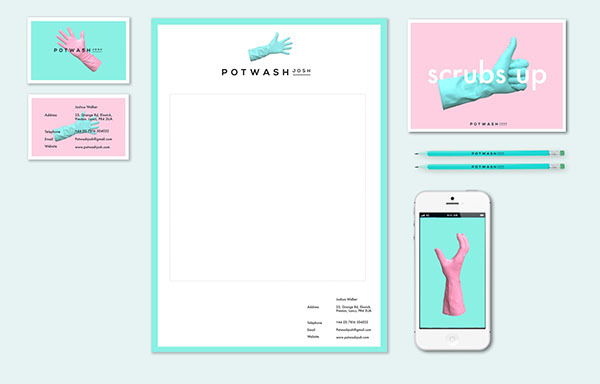 Brand Identity for a Pot Washer. 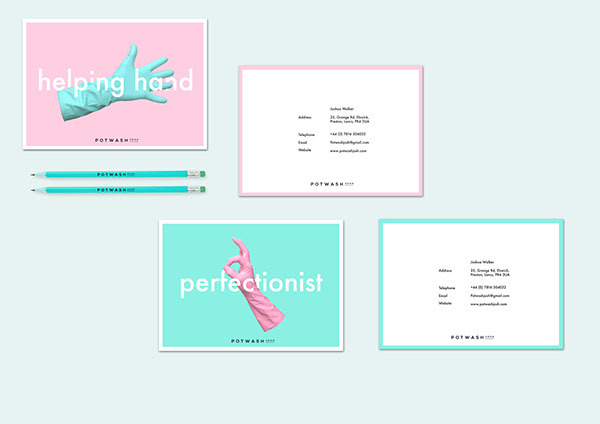 The aim of this task was to make a seemingly un-brandable field of work appear extremely professional. 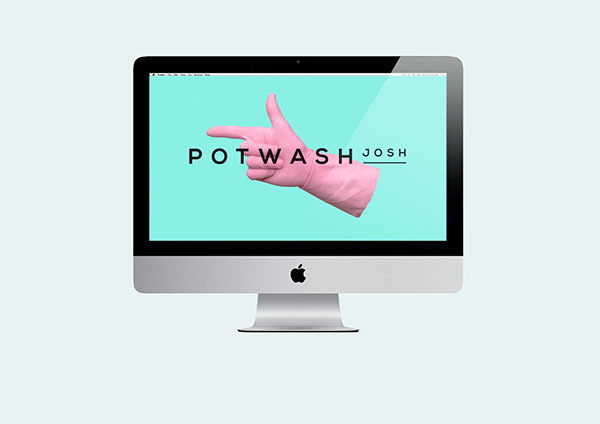 Using the power of design this boring pot washers entire identity had been transformed in order to make his miniscule job title appear far greater than what it actually is. 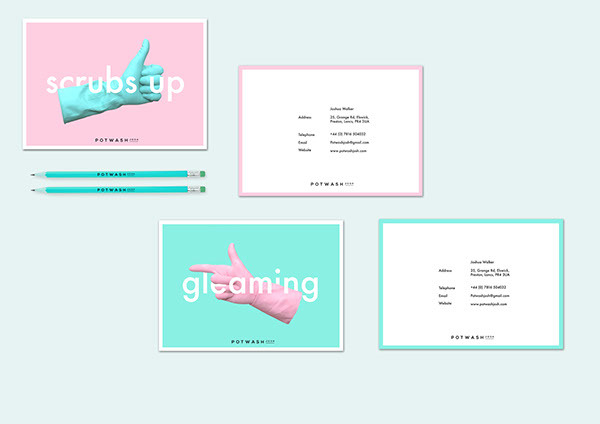 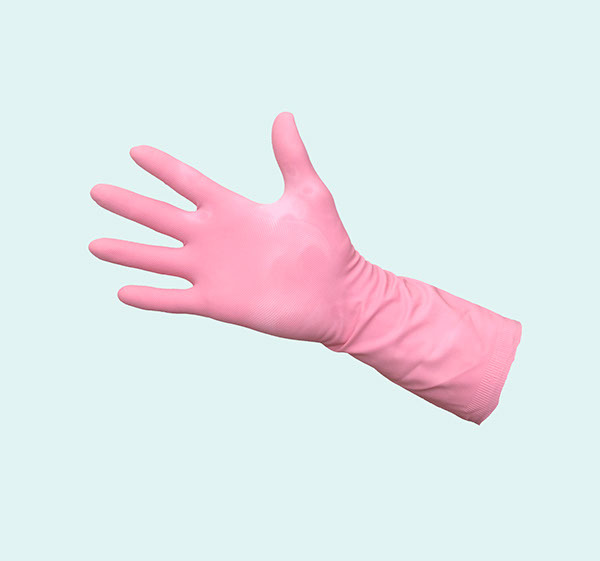 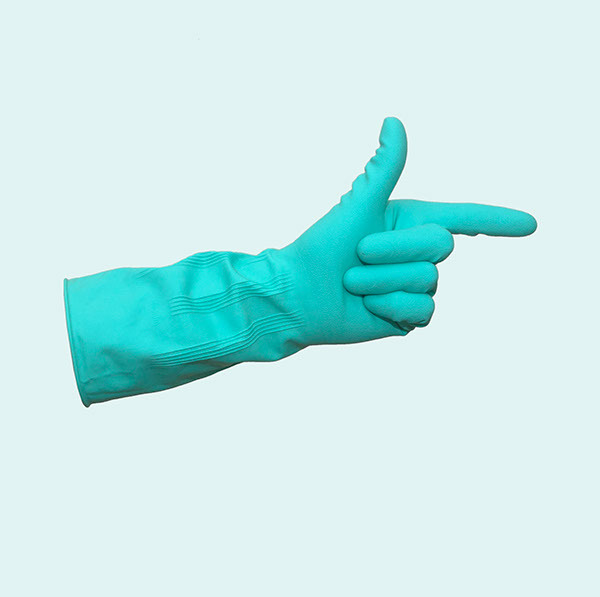 Contrasting coloured rubber gloves and playful hand gestures were used as the key stylistic devices, giving class and charm to a job that is usually considered the most boring of jobs. 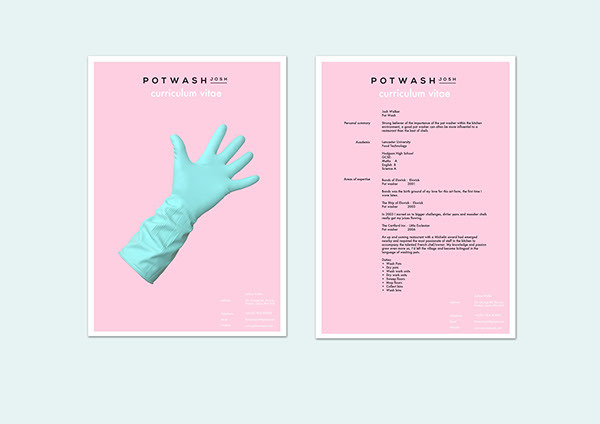 Brand Identity for a Pot Washer.